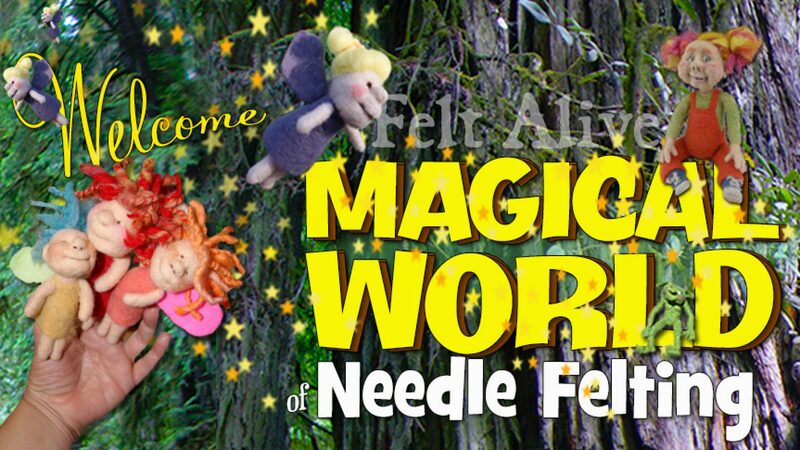 Images of needle felted art to imagine the possibilities of sculptural needle felting. Kay's students make some amazing creations! Be Inspired by Kay's Students!